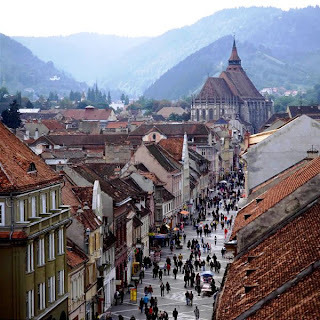 All of these images are a part of Transylvania and offer people something to learn when they consider going to Europe, and seeing what Transylvania is really about. 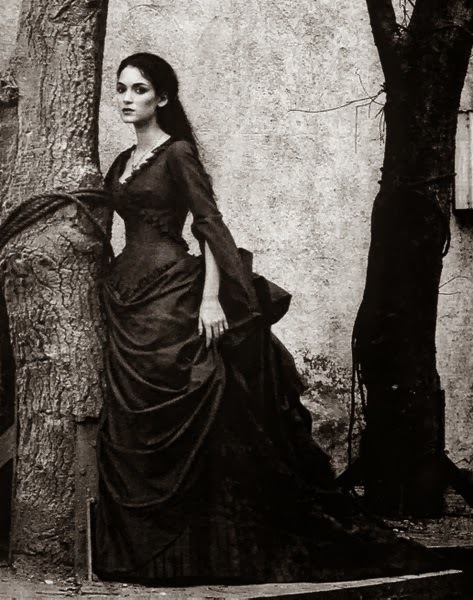 Transylvania and Romania have the power to captivate. It is a beautiful area, and these images show how wonderful this place is. 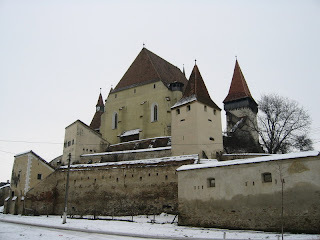 These photos are not of Bran Castle but of other areas in Transylvania. 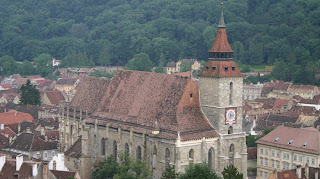 The focus is about Transylvania, and not forgetting how much it is a part of Romania. Romania is a more diverse cultural nation, and Transylvania which was in turn a part of Hungary and the the Austrian Empire and a principality of its own, still has some historically important cities to each culture: German, Hungarian, Jewish and Romanian. Some like, Bietran are UNESCO heritage sites, where tourists can get a glimpse of the past, while seeing a fortress which is still in use by the local population. This is a common occurrence in Romania, and several of these heritage sites are also still being used by local populations of either Romanians or Hungarians. 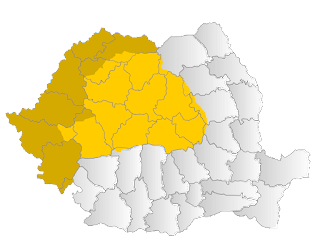 The Germans of the area were evacuated in 1944, at the end of the Second World War if they lived in the Northern part of Transylvania, or were deported to the Soviet Union in the Southern part. Romania still has some German population but not much. These five images show a cross section of the people and the land where East and West meet. 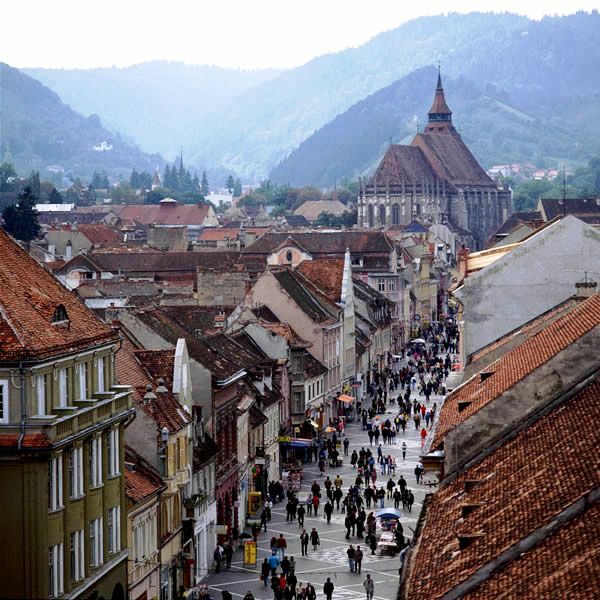 Transylvania itself has cultures and people who have lived there for centuries. There are men and women from these cities who made their marks on world history. 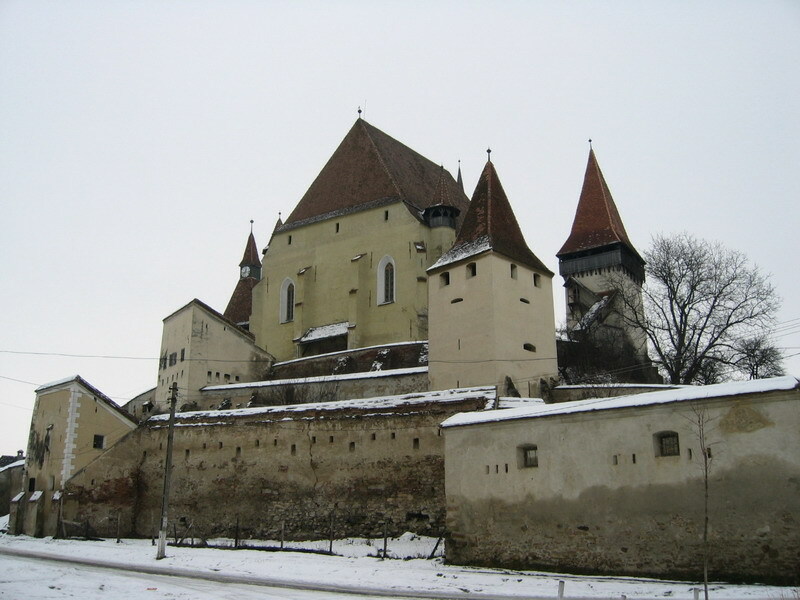 Some cities would even be host to legends and a huge tourist site is near the city of Brasov, which itself is near the historical and royal landmark of Bran Castle. 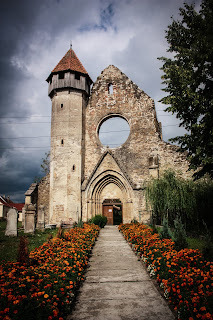 The Black Church was the centre of the Lutheran reformation in Transylvania, and it is close to Bran Castle, but it is an important city in and of itself. It was the heart of where the Protestant reformation in Romania happened, and owed its name to a great fire. This fire nearly destroyed the city of Brasov, but the Black Church- which stood with damages would be one of the few buildings to survive. 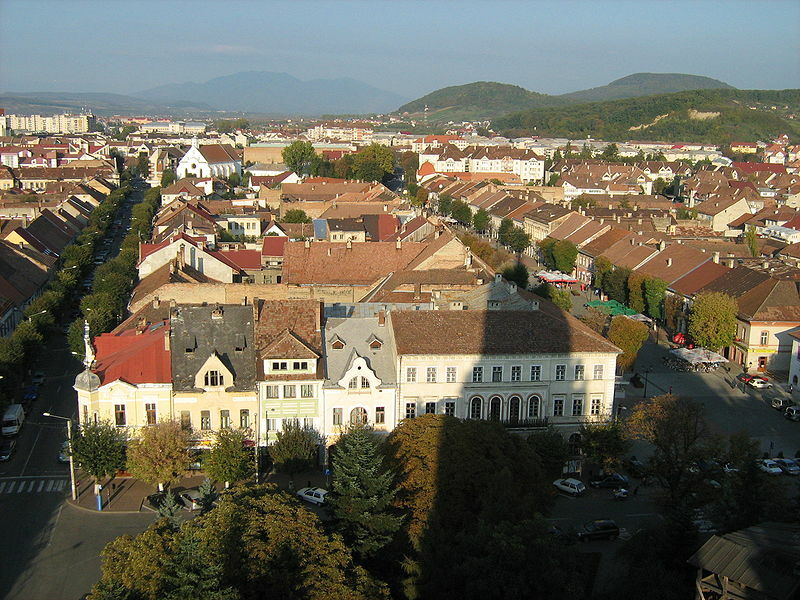 Transylvania will always have a place in the hearts of Romanians, and this is most true with Alba Iulia, the place where the only coronation of a King and Queen of Romania happened in 1922. She would use gold from the mines of Transylvania to create her medieval style coronation crown. These images only provide a small snapshot of the people, places and beauty of Transylvania, Romania.